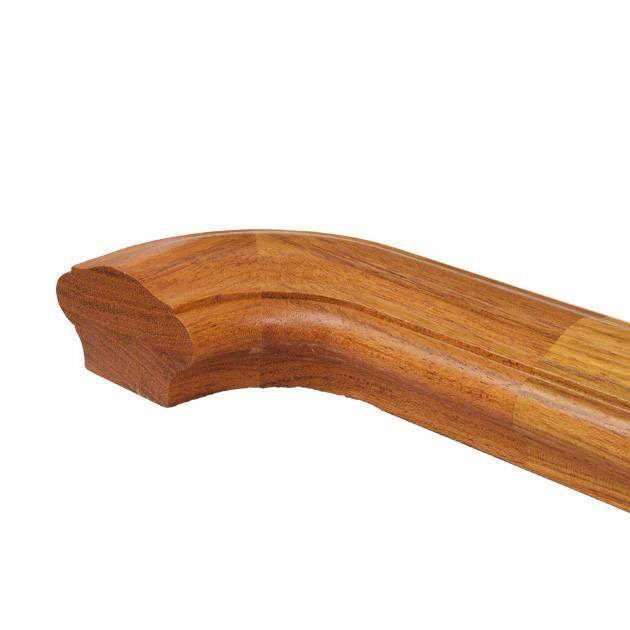 The above products are recommended for installation or mounting of the 6800 Level Quarter Turn Handrail. Level Quarter Turns are attached to both ends of the handrail. Use handrail brackets to attach to the wall. 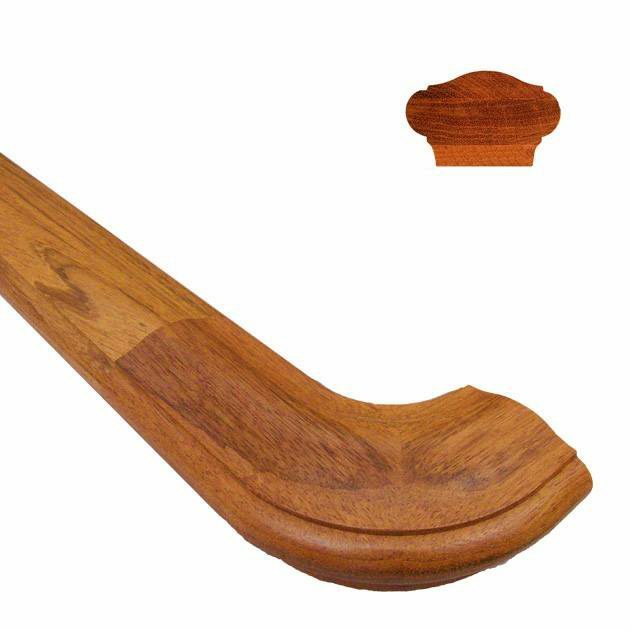 The proper manufacturing process for this part calls for some color and grain variation between the handrail piece and the level quarter turn pieces on the ends (view additional images on the left for example). 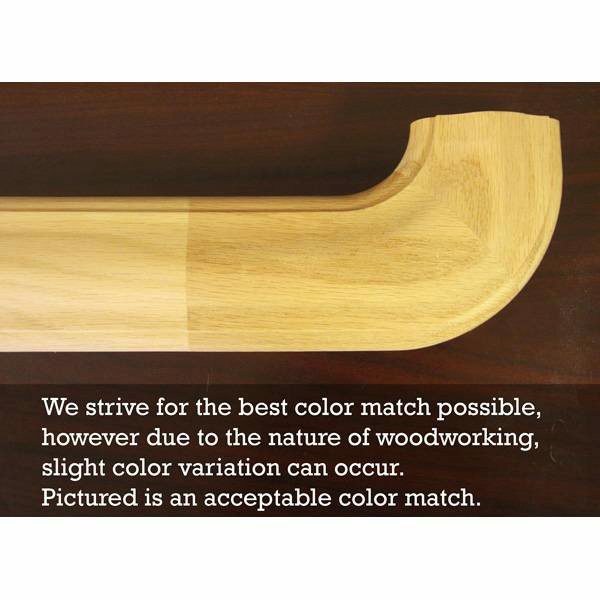 6800 Prestige Light Handrail is 2 5/8” at its widest point & 1 5/8” at its tallest point. 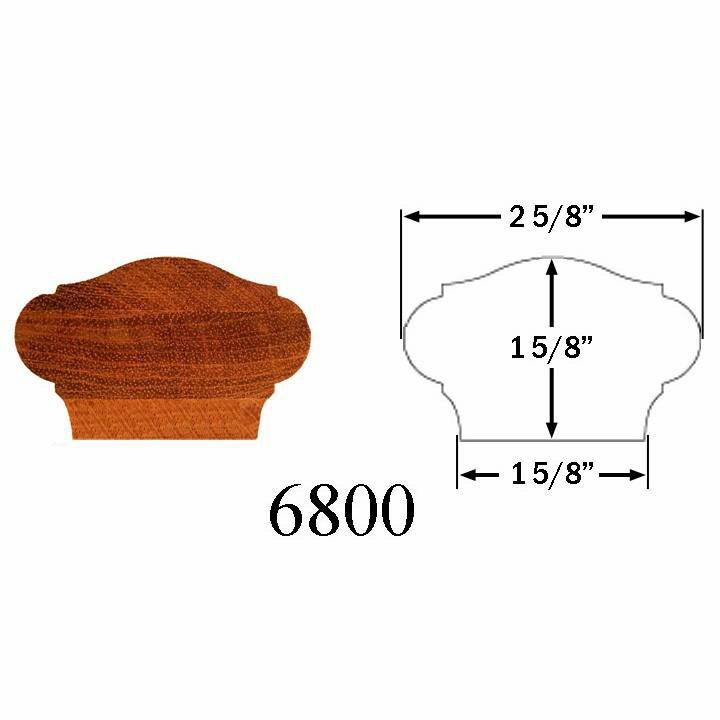 The 6800 profile is perfect for capping iron balusters or for designs that require a shorter design.